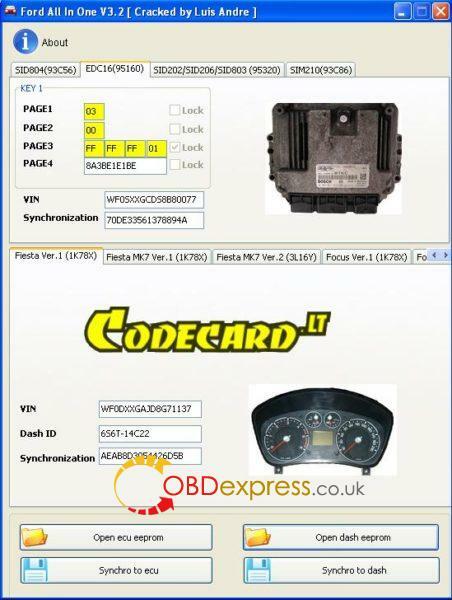 Yanhua Mini ACDP + Porsche module 10 = Porsche add new keys & all keys lost on 2010 -2018 year. 3: The interface board replaces the welding wire, the pin connect with intelligent detection. Please connect ACDP device, OBP + ICP adapter, BCM interface board and BCM module. Open "PC-ACDP" on your desktop or "Mini ACDP" on your phone. Click on " Add key for new Porsche". Checking pin...All good connect, click on "Continue". Reading Pflash data and save. Please save the original DFLASH data file. ACDP device is power on. Please store the DFLASH data file after adding a new key. Yanhua ACDP is really good and easy to use.